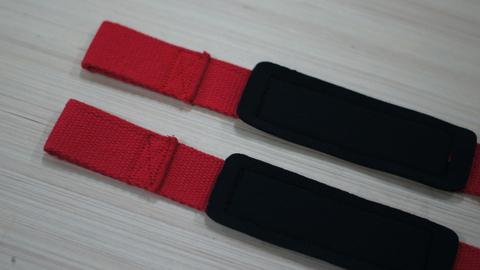 SA Lifting Straps – Strength Apparel Co. The new Strength Apparel Lifting Straps is made with durability and comfort, using a heavy-duty red cotton webbing and neoprene padding that&apos;s soft on the wrist but tough and secure on the bar. 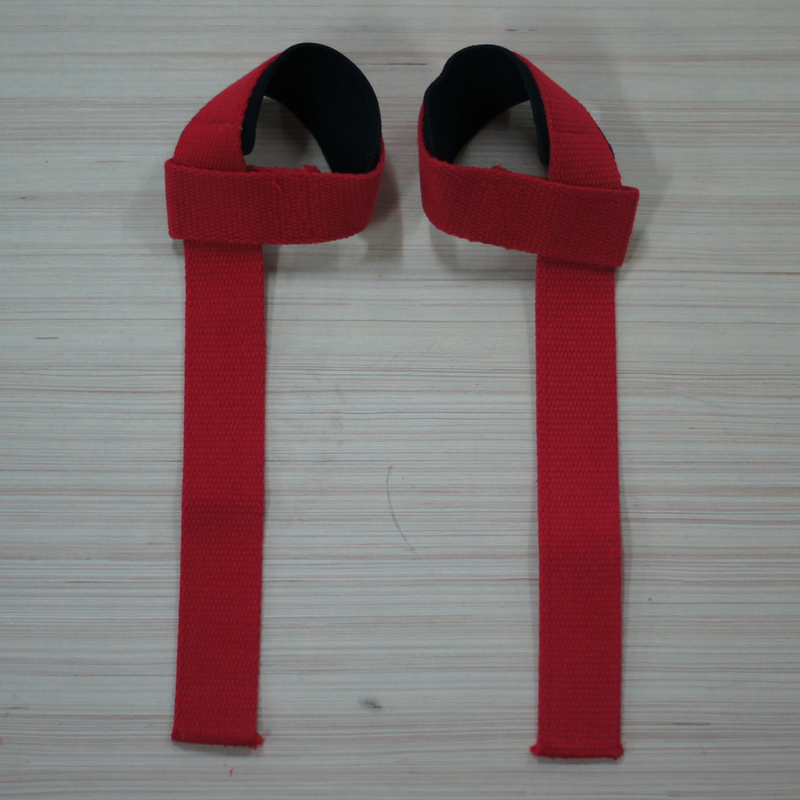 If you&apos;ve been having trouble with your grip during training, this would be your instant solution. 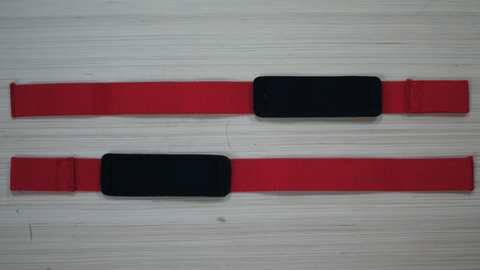 *** While the SA Lifting Straps are constructed for heavy lifting and high intensity, it is not completely indes. 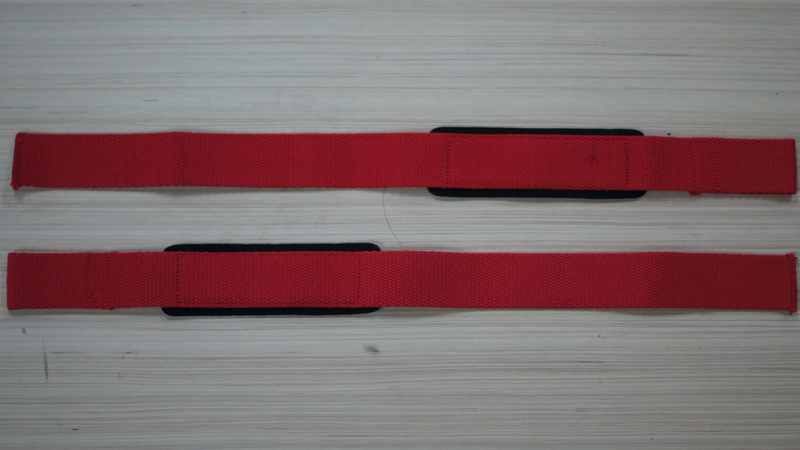 It is always wise to check both straps for any wear and tear before lifting.